...but there's still time to shop! 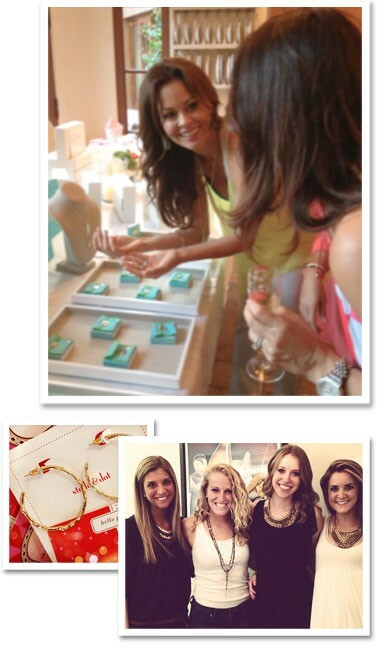 Couldn't stop by Angie & Billi's Trunk Show Last Night? No problem! There is still plenty of time to shop online, plus earn Dot Dollars while you shop! 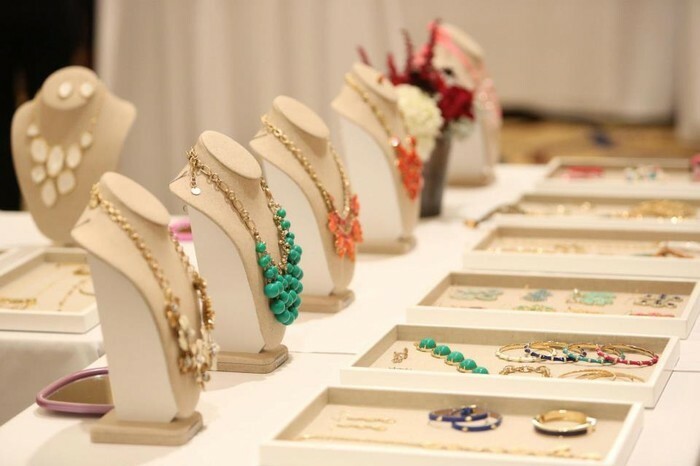 Looking for the perfect necklace? Need a few gifts? Want to freshen your summer wardrobe? All items arrive at your doorstep, in fabulous gift packaging, within one week. Any questions about product or ordering? 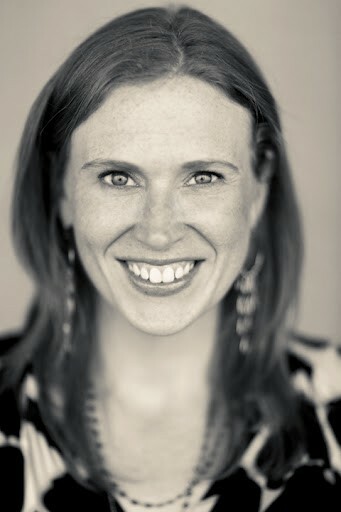 Please contact stylist Grace Van Cleave at gracevancleave@gmail.com or (202) 527-0698. Style Your Own Life! Whether you are looking for extra spending money or a six figure income, there is a place for you. 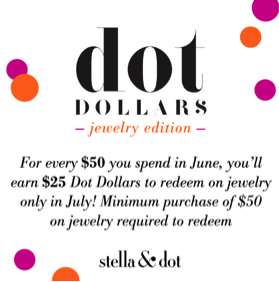 Sign up by June 30th and receive an extra $100 in free jewelry. Receive personal attention in a fun shopping environment. 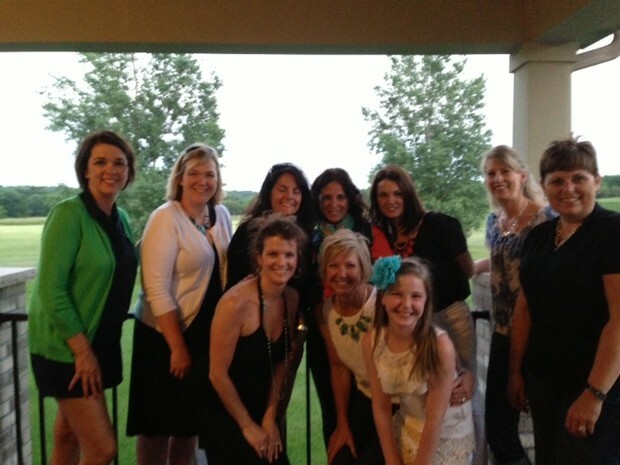 Enjoy a fun girls night or muffins & mimosas!